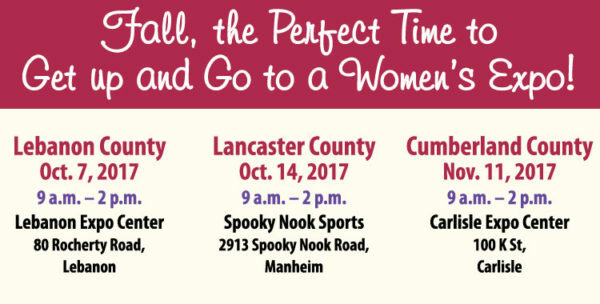 Fall, the Perfect Time to Get up and Go to a Women’s Expo! Ladies, where will you be on Oct. 7, Oct. 14, and Nov. 11? I’m hoping on at least one of those dates you have your calendar marked to be at the women’s expo! What’s going on at the events? Glad you asked. There will be wine and hard cider tastings at all of the events. Vineyard at Hershey, Bouchette Vineyards, and Castlerigg Wine Shop will be serving up samples. I’m sure you’ll find a wine that will be perfect with your Thanksgiving turkey! And for those who are do-it-yourselfers and would like to learn how to make wine, Bailee’s Homebrew will have a demonstration on center stage at the Cumberland County women’s expo. Of course, you can also do some sampling of their wine while you’re at the event. Wow, won’t your guests be impressed when you open a bottle and tell them it’s your own homebrew! 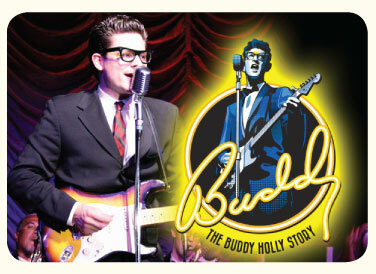 Dutch Apple Dinner Theatre performers will be entertaining the audience in Lancaster and Lebanon to perform songs from their current production, The Buddy Holly Story. And Christopher & Banks | CJ Banks will be taking the stage in Lebanon to highlight some of their stylish, contemporary, affordable fashion for women of all sizes. Don’t miss the fashion show in Lancaster by Sheila Frank. Her models will showcase an array one-of-a-kind designs worn by her clients. The looks range from bridal and special occasion to everyday wear. 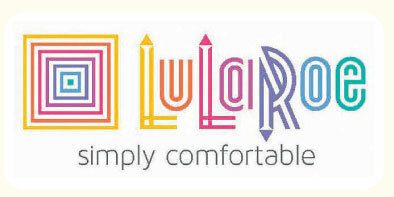 And if you love the comfy, cozy feeling of LuLaRoe, there will be a Pop-Up Shop at each of the events with portable fitting “rooms” so you can actually try before you buy. How awesome is that? Kathy Snavely will be showing us how to cook up a great meal for one or two people and some great time-saving culinary techniques. You can catch her whipping up a delicious meal at the Lebanon event. You know it’s flu season. Don’t be one of the many who end up down for the count. Weis Pharmacy will be administering flu shots at the Lebanon expo. (Bring your insurance card.) The vaccine will be offered at an event-special price of $17.99 for trivalent (regular) flu vaccine, $29.99 for the quadrivalent vaccine, and $53.99 for high-dose 65+. Just about every woman loves a manicure, and when it’s free, it’s even better. The Lancaster School of Cosmetology and Therapeutic Bodywork will be giving mini manis. Stop by and see them at the Lancaster women’s expo. Some women cringe when they hear the word “gun.” Join us at the stage at the Lancaster women’s expo, where two female gun owners will talk about the growing number of women entering shooting sports and the best ways to enter the shooting-sports lifestyle. Do you wanna dance? Always Time for Dancing will be demonstrating different genres of dance, including ballroom and swing dancing. And although you’ll have an enjoyable time, dancing is also a great way to become fit and toned. Check them out at the Cumberland County women’s expo. 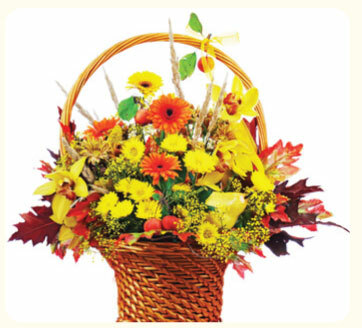 Don’t think your thumb is green enough or you have the creativity to design a fall arrangement? Think again! A representative from Stauffers of Kissel Hill will be showing the audience in Carlisle what plants and flowers to use, how to use them, and even where to place them in the arrangement. It can’t get easier unless someone else does it for you. And for those bookdragons (a.k.a. bookworms), meet Joan West at the Carlisle event. A Carlisle resident and author of Carlisle crime cases, Joan will be having a book signing at her booth as well as offering tips on writing and journaling. How much do you know about the crimes of Carlisle? I’m sure you’ll learn a thing or two from Joan’s book.